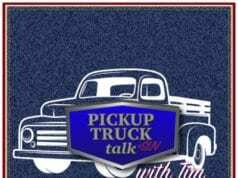 This is the first show for Pickup Truck Talk + SUV hosted by automotive journalist Tim Esterdahl. 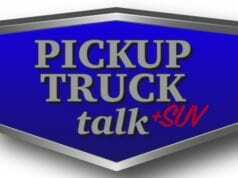 The show will cover the automotive industry specifically focusing in on trucks and SUVs. This introduction show outlines the podcast, why it was created, who Tim Esterdahl is and what are his credentials. Previous articleIs the Regular Cab Pickup Doomed? 2018 Chevrolet Traverse Review – Pheasant Hunting Rig?